The anticipated latest book from one of the most successful romantic-drama novel writer is almost upon us. Yes, Nicholas Sparks is releasing a new book this year and it's called See Me. And with the help of fans, he did a poll to decide which of the two available covers is to be used in the new book. And in a smashing almost unanimous decision, it has been finally chosen. It is no surprise that the fans chose a light-palette cover versus a darker theme, despite knowing that almost all Sparks novel have a pinch of tragedy in it. 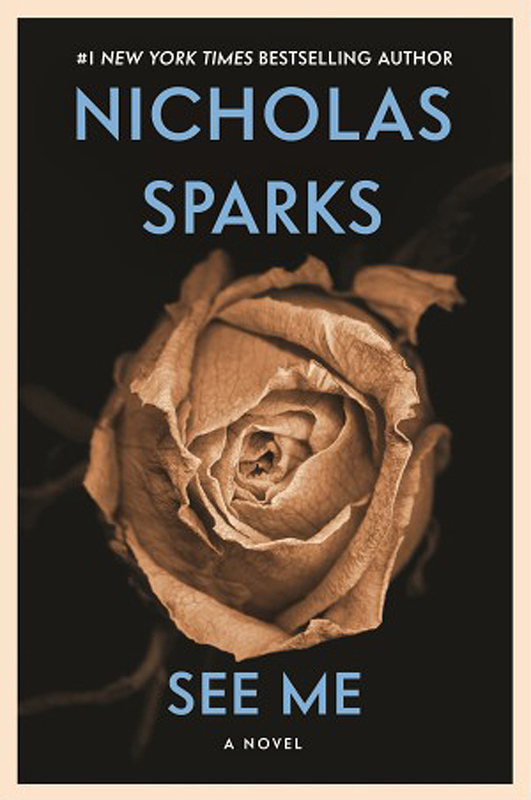 Check out the cover of the new Nicholas Sparks book, See Me. And here is the other version of the cover up for the voting, if you are interested. 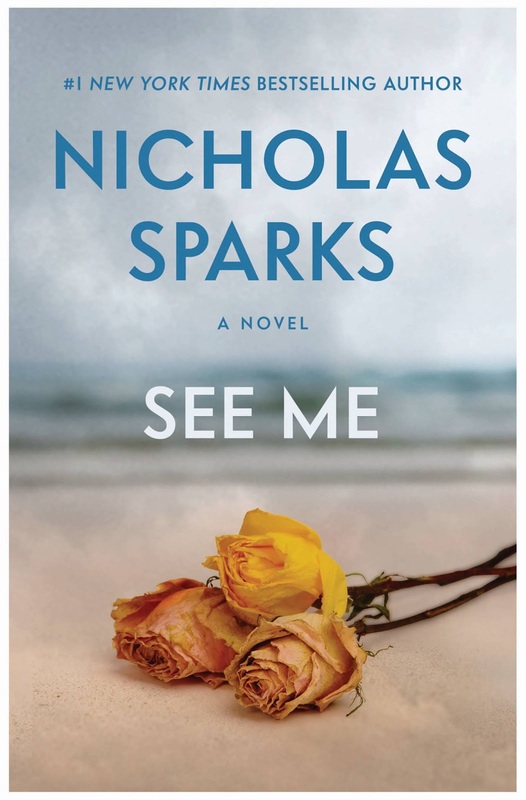 See Me by Nicholas Sparks will hit bookstores on October 13, 2015. I have read all of N. Sparks novels. After reading them the story remains in your memory long after reading the book. See Me was a book that I found difficult to pick up once I put it down. It was difficult to finish reading See Me. And now that it has been several weeks since reading the novel I can't for the life of me remember the story other than I did not care for it. I'm not sure that including a mystery theme is something he should consider for future novels.